We had a great set of contestants this week giving us their speeches intended to demonstrate application of the Rotary Four Way Test. 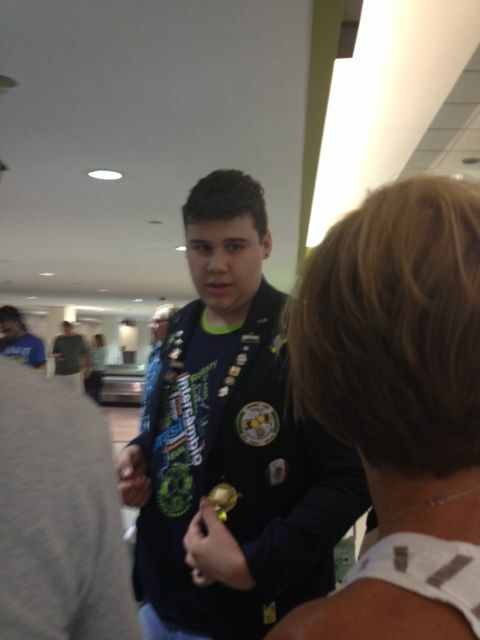 Brazilian Exchange student Matheus arrived in Cleveland on Aug 10. 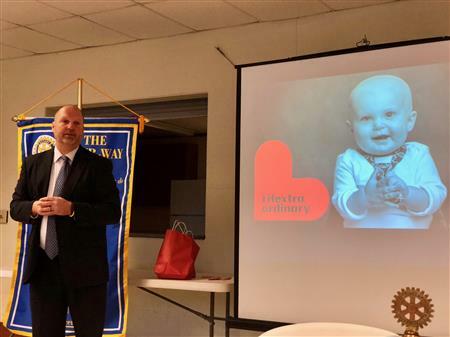 One of Chagrin Valley Rotary Club’s members is taking it upon herself to do a fundraiser for Garrettsville to help them rebuild after the fire. Joyce Piteo, owner of Blazin Bills restaurant, knows firsthand the heartache of losing everything in a fire and starting over so as part of her commitment to “Service Above Self” she isdonating 50% of the proceeds from her restaurant the evening of Wednesday, April 23rd to the Garrettsville Chamber of Commerce to help in the rebuilding effort. Her attached letter explains it all.